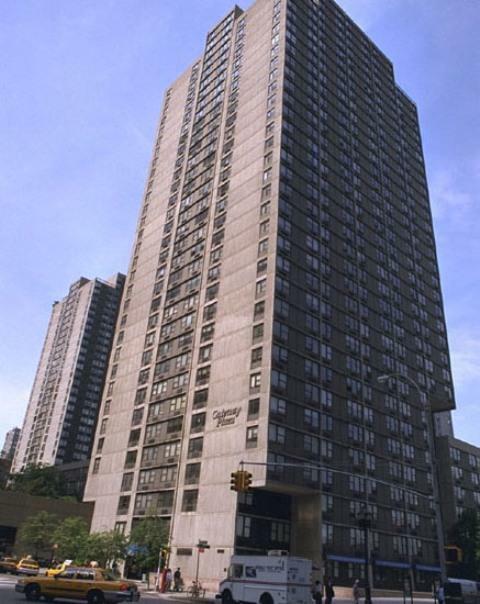 Nestled in the heart of Battery Park City, 200 Gateway Plaza - 355 South End Avenue is a post-war, high-rise building featuring luxury rentals. 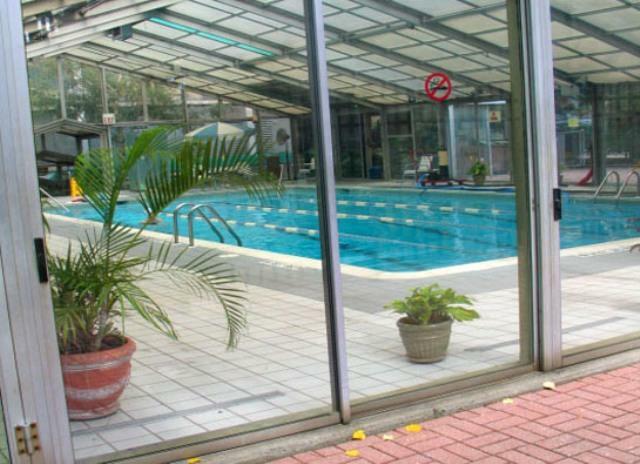 It is conveniently located near a myriad of subway lines, and is in close proximity to a variety of shopping and restaurant options. 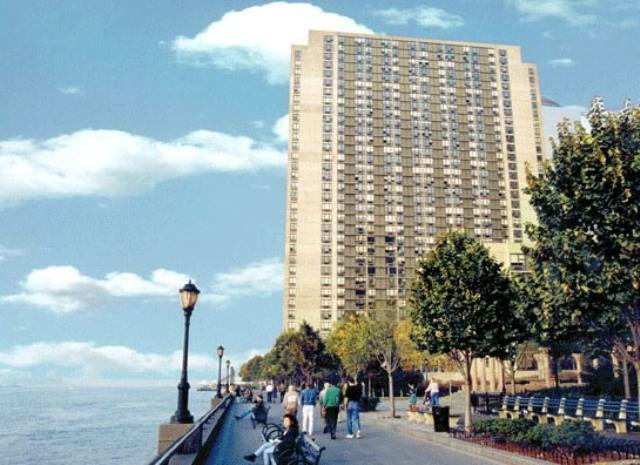 With 34 floors, 200 Gateway Plaza - 355 South End Avenue stands tall, looking out over the scenic Hudson River and sitting along the Hudson promenade. Residents of these luxury apartments enjoy breathtaking views of the Hudson River, New York City Harbor as well as the Statue of Liberty. Spacious walk-in closets, modern kitchens and beautiful bathrooms are also included in the luxury rentals at 200 Gateway Plaza - 355 South End Avenue. 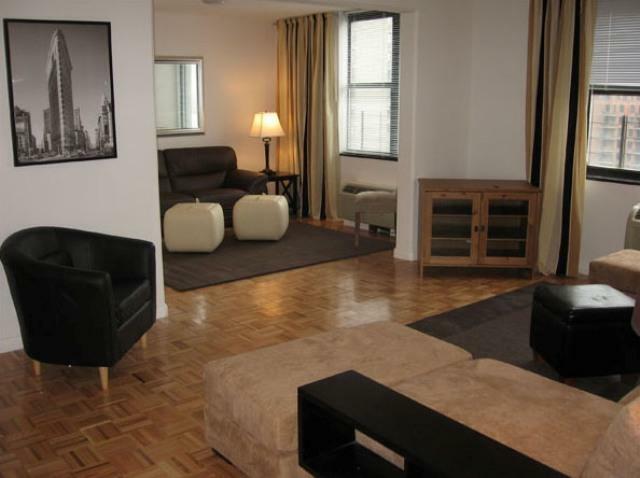 With a central air conditioning system, residents of these luxury rentals have the ability to control the temperature, further adding to the comfort afforded by 200 Gateway Plaza - 355 South End Avenue. High ceilings provide the comfort of extra space, and the large windows throughout fill these luxury apartments with the perfect amount of natural light. 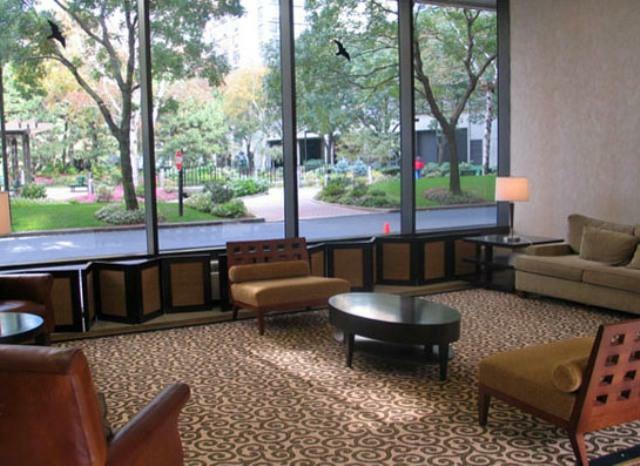 200 Gateway Plaza - 355 South End Avenue boasts a host of amenities. A doorman with full concierge service is provided for the safety and convenience of the residents of these luxury apartments. 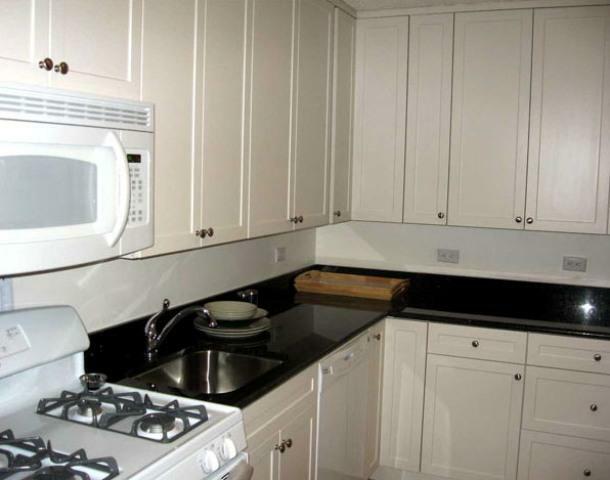 A full service garage is also included, as well as basement storage facilities. 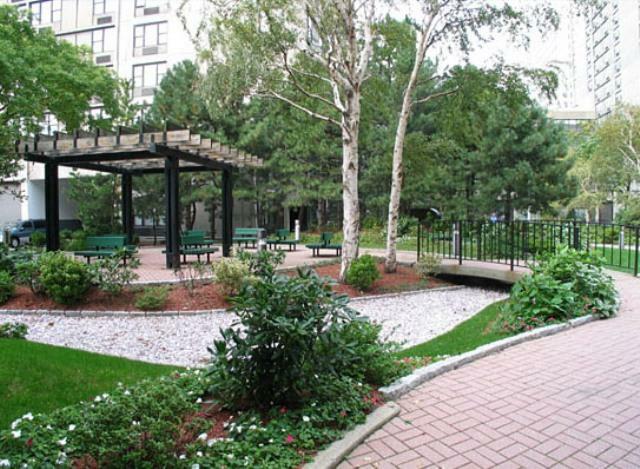 Whether it is relaxing in the beautiful garden, or working out in the state of the art fitness center, residents of these luxury apartments are given a variety of activity options without having to leave the building. 200 Gateway Plaza - 355 South End Avenue offers something for everyone, and is a wonderful place to build a home. 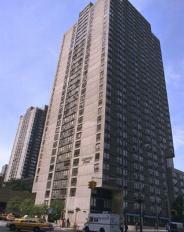 I would like information on apartments in 200 Gateway Plaza. Please contact me ASAP.